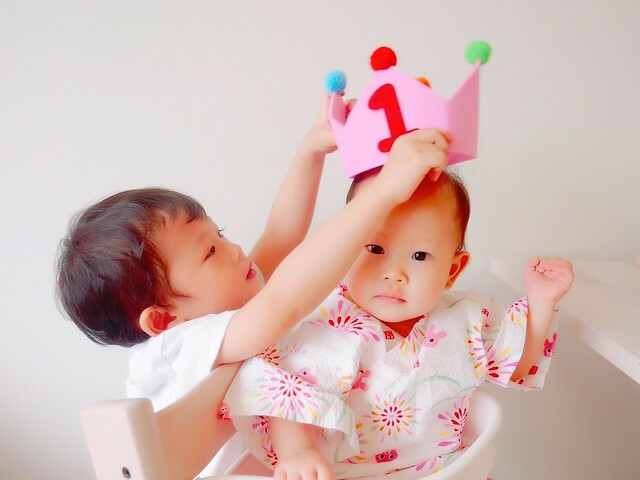 Junya turns 2 years 11 months today, and Sakura is… 1!! I still remember the days when I was so so so nervous to find out the gender of my second baby… If it turned out to be a boy again I will make myself a third one lol. And now my baby girl is 1 year old. Which makes her not a baby anymore T__T. And in one month’s time, my toddler boy is also not a toddler anymore. Omg it’s a little too much to take in at one go. Haha. Junya has his imaginary belongings. Now it’s my turn to have imaginary friends. Annoying ones. This is a cooking diary for myself. It is looooong cuz it’s a couple of months’ worth of meals haha. If you like you can browse through it and hope some of them give you some ideas on some simple cooking for kids and busy mama like yourself. (If you love the food but are not a mom or don’t like cooking then ask your husband/boyfriend cook for you lol). I used to do #lunchforjunya but since now that he eats his lunch in school, it has turned into #breakfastforjunya instead. Fast forward 9 months later, I have evolved lol. Here’s an updated post on how things have changed, after having the second child for 9 months now. 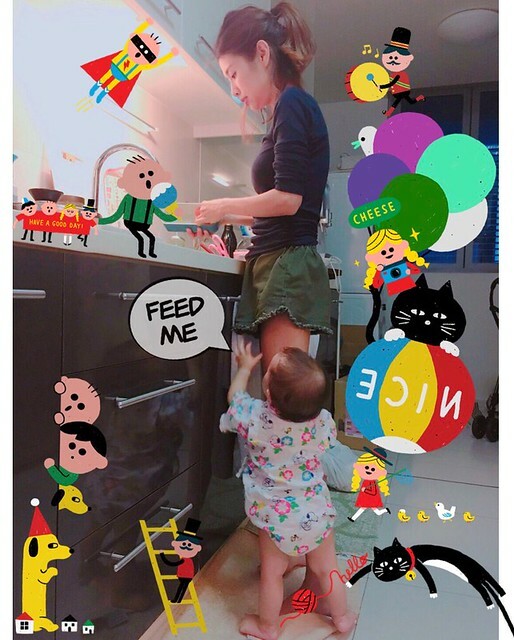 I am now a full time, sort-of-still-keeping-a-blog mother, who rather (with no choice) spends her time picking up crushed egg bolo on the floor than to edit a nice picture for Instagram likes. With two kids constantly needing your attention during traveling, it is really quite a challenge to always be on camera-ready mode, more so if you are alone with the kids. But that doesn’t mean you have to give up capturing precious moments during travel. In fact, you should capture every single second of it. A stroller (or more than one, even) is part of a mother’s life, and finding a stroller that suits your lifestyle is a never ending quest. Imagine if you have three children, you are probably gonna spend 7 or more years of your life pushing strollers. @. @ Soooo, investing in a good one is super, super important.